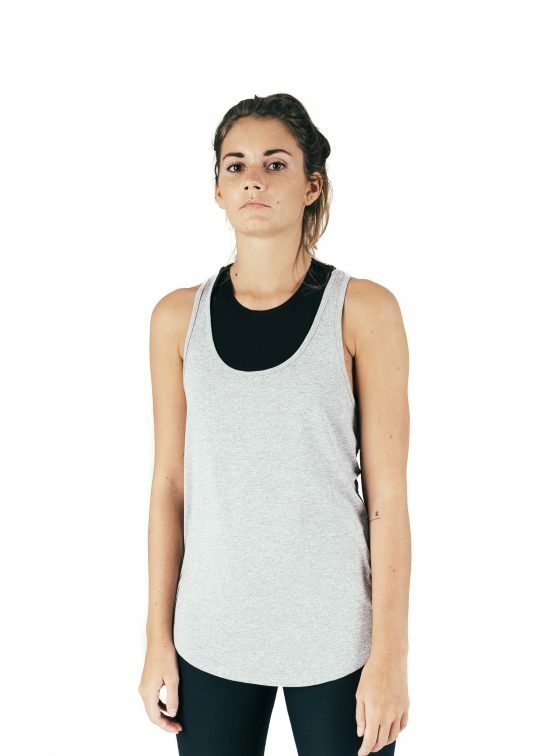 Introducing the GymFuse women’s tank. This polyester and elastane blend tank offers complete freedom of movement. A unique blend (95% polyester, 5% elastane) provides an eye-catching marl fabric with a hint of stretch required for intense activity. The curved bottom adds to the tank’s aesthetic appeal. Mid scooped chest and re-enforced seam stitching make for a visually appealing and durable tank. Arm drop holes and a mid-sized cut to accentuate motion and breathability. The product to bolster your current offering. To add your custom designs to the product head over to the enquire page and get in touch today! 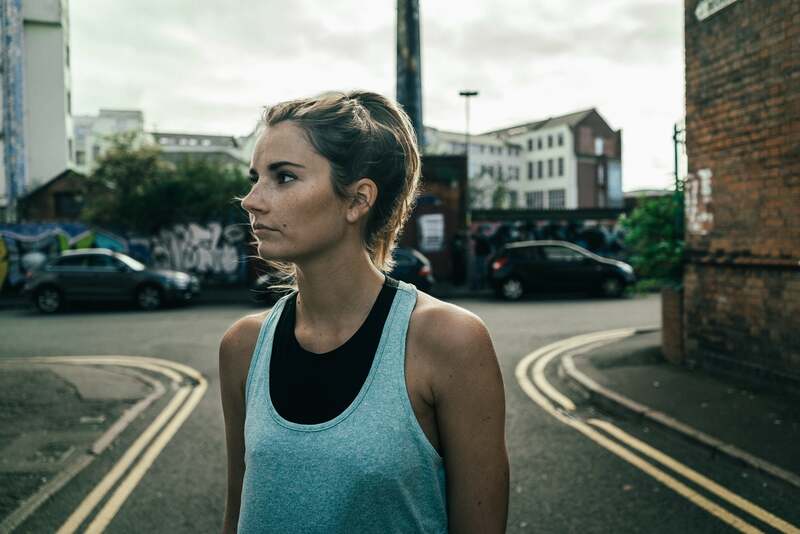 Ready to connect, learn and grow with fellow fitness brand owners?